Our instincts about our performance bottleneck were wrong. (That’s normal, which is why it’s so important to profile your code.) The synchronous form of “glob” is actually just as fast as the asynchronous form. 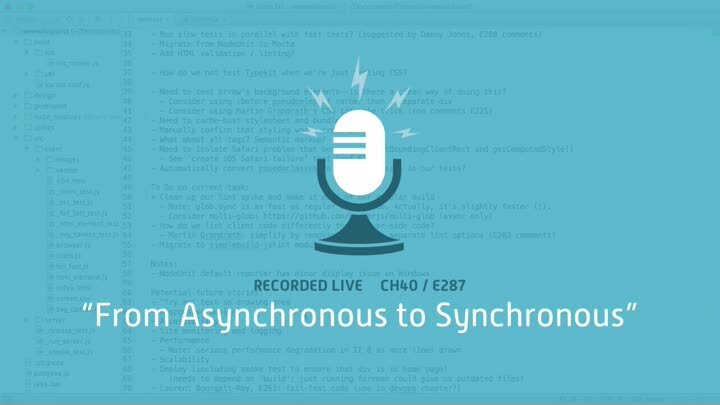 The synchronous form is simpler, so we switch our code back and clean it up.